Lenczner Slaght is delighted to welcome back Jessica Roher as our new associate. 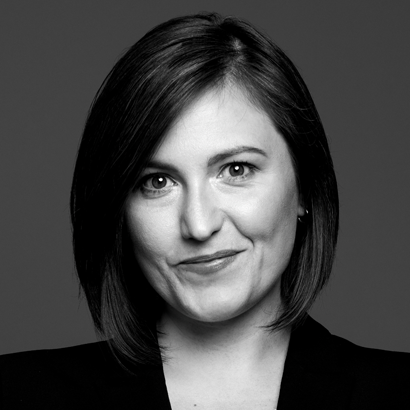 She previously summered and articled at the firm before serving as a law clerk at the Court of Appeal for Ontario where she assisted judges with a wide variety of criminal and civil appeals. Jessica has experience in a range of areas including administrative law, commercial litigation, employment law, and professional liability. Jessica received her law degree from Osgoode Hall Law School. She excelled academically, graduating as the Silver Medallist in her class and receiving numerous course prizes. While in law school, Jessica completed the Criminal Law Intensive Program, which included a work placement at a leading criminal defence firm. She was also a senior editor of the Transnational Legal Theory Journal, and she spent two summers working for the International Organization for Migration in Geneva, Switzerland and in Accra, Ghana where she wrote a research report on human trafficking.